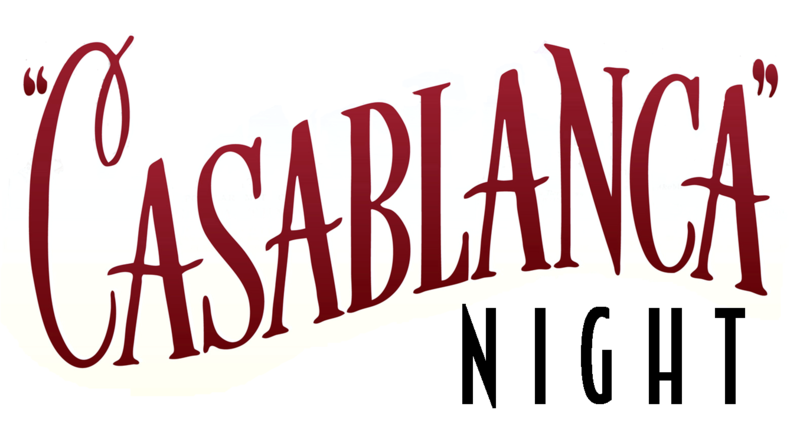 Please NOTE: Casablanca Night is now a B.Y.O.B. event. stored, and an attendant to monitor the storage area. The helicopter drop will take place shortly after 5:00pm. Purchase a ticket (or two!) at the link below! 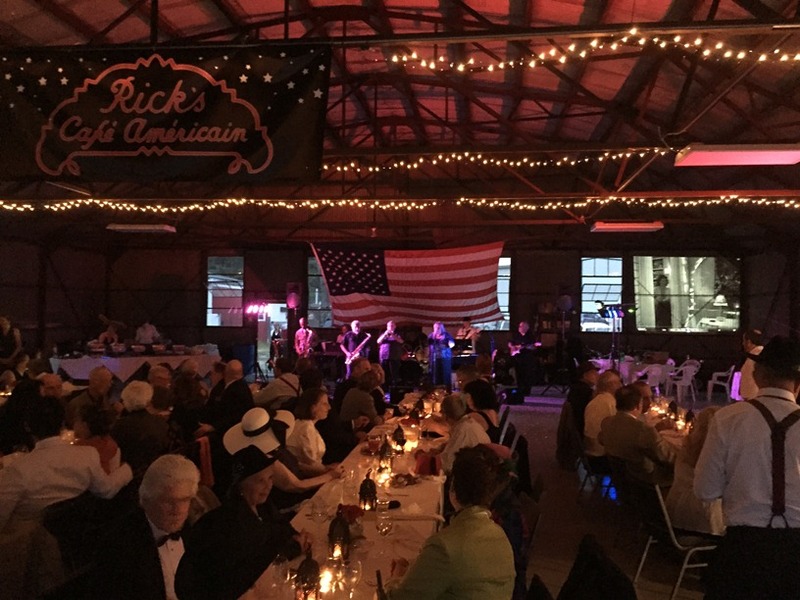 Dust off your fedora, Bring your best Bogart or Bergman, and get ready to step back into the 1940’s for a stylish evening in the historic hangar at Parlin Field, as the Library Arts Center transforms it into “Rick’s Café Américain” from the iconic film “Casablanca.” Enjoy this enchanting evening with cocktails, dinner, live music, dancing & merriment. Don’t miss the “Helicopter Bingo” drop on the airfield at the start of the event, and get a sneak peek at some amazing aircraft on the airfield by the hangar. TICKETS for Casablanca Night are NO LONGER AVAILABLE. Please email info[at]libraryartscenter[dot]org to have your name added to the waiting list if we should have any cancellations.